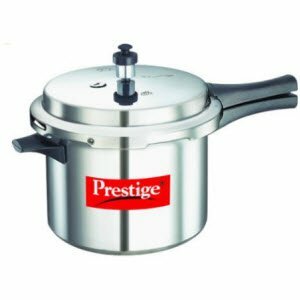 Amazon offering Prestige Popular Aluminium Pressure Cooker 2 Litres Rs. 749, 3 Litres Rs. 869, 5 Litre Rs. 1110 only.